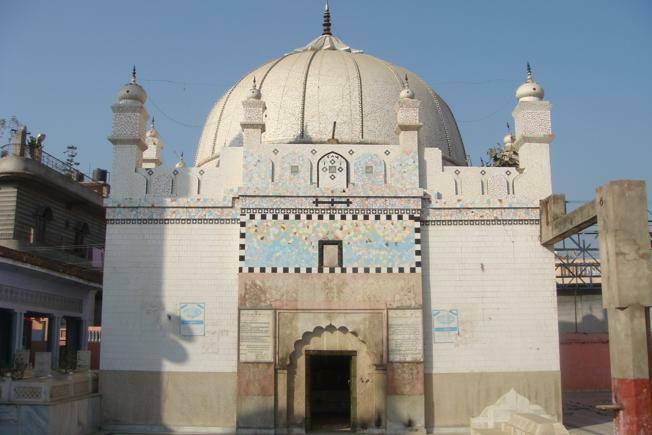 Dargah Abdul Qudoos is situated in Gangoh, in Saharanpur district of Uttar Pradesh. This place has too long a history related to it. The Shyakh started from some place and eventually ended up here. This dargah, like the others, serves the same purpose and is a notable one, in this district. If you have time on your journey in here, you can stop at this Dargah and pray. It isn’t anywhere out of your way, if you’re too keen on visiting here. ‘Rushnama’ is one of his famous works.